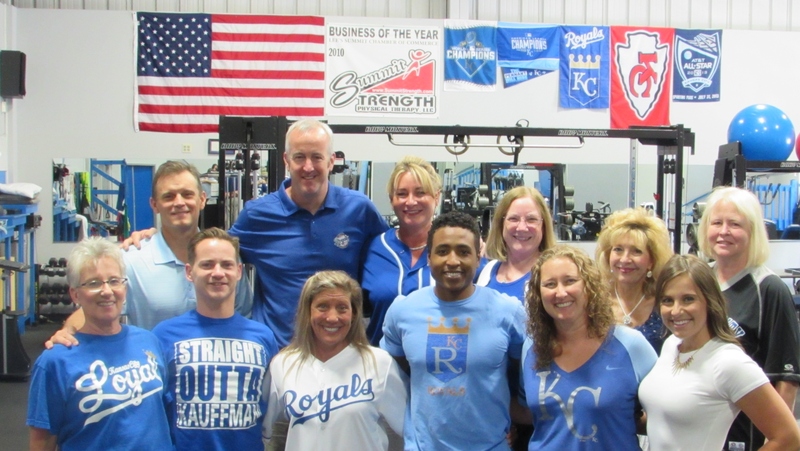 We at Summit Strength Physical Therapy were humbled when we received the Lee’s Summit Chamber of Commerce Business of the Year Award for 2010. We have worked tirelessly since opening our doors 15 years ago to provide the finest care available to our patients. We thank the other health care professionals in the area and citizens of Lee’s Summit and surrounding communities for trusting us to be a part the recovery process for so many people. We look forward to many more years of serving this community.